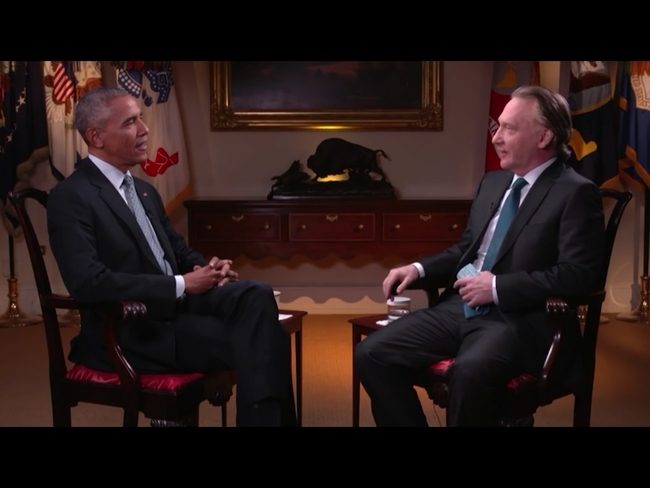 Bill Maher recently interviewed President Obama. (The interview took place a few days before Election Day.) During one part of the interview, President Obama explains to people/viewers why it’s important to vote for Clinton. This would not be lawful here (in South Korea) because all public officials/employees have a duty to refrain from trying to (unreasonably) influence elections via publicly endorsing/supporting any specific party/candidate. (1) A public official or a person who is required to maintain political neutrality (including within an agency or organization) shall not exercise any unreasonable influence over the election or perform any act likely to have an effect on the election result. (2) Where it is deemed that any violation of this Act is committed, the public prosecutor (including the military prosecutor) or national police officer (including prosecutory investigators and military judicial policemen) shall crack down on and investigate the violation immediately and fairly. This was primarily why the late former President Roh Moo-hyun was impeached back in 2004. During one general election, he publicly urged people to vote for the then-ruling party (열린우리당). But the Constitutional Court ultimately decided not to remove him from office because his transgressions weren’t “grave.” What about this time? What about President Park? Note: In Korea, the Constitutional Court exclusively reviews the constitutionality of laws and government measures/inaction, etc. It’s convenient to think of it as playing a specialized judicial role. He was explaining (on his show) why he’d had a couple of drinks. You can listen to his show here –> http://tunein.com/radio/Real-Time-with-Bill-Maher-p30096/ I’ve listened (off and on) from around 2005. It’s useful because I can get U.S. news in a fun way.